That was the longest 4.2 miles Ive ever run in my life, said Herndon, whos from Tallmadge, Ohio. 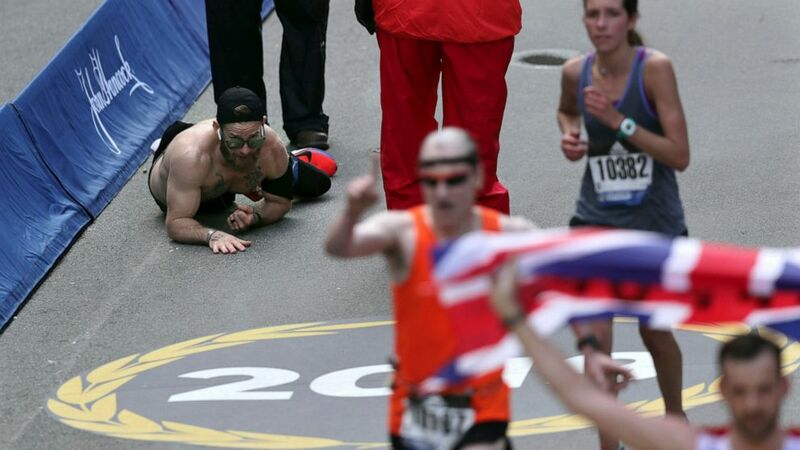 It was kind of second nature, he said Tuesday, a day after finishing his third marathon. They instill adapt and overcome. Any situation youre in, thats what you do. Juarez and Hamer were killed when a roadside bomb exploded in January 2010. Ballard, who was severely injured, died after returning home. Herndon was in that convoy, but his vehicle wasnt hit. Repeating their names is something Herndon does when hes training or competing in a race, even when he gets strange looks from other runners. Its hard to reintegrate into society and be a civilian, he said. My message to other veterans is to find whatever your release is. My release happens to be running.